Take in the magnificent ocean view as you relax in the outdoor living space of the Casa del Cielo Residence Estate at Four Seasons Resort Costa Rica at Peninsula Papagayo. From Bora Bora to Punta Mita, find the perfect villa for a family, friend or couples getaway. 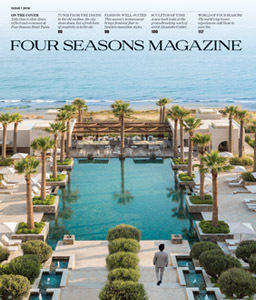 Four Seasons holds the keys to the most luxurious villas for your next getaway: romantic beachfront villas in Bora Bora; palatial escapes with room for eight in Marrakech and ocean-view homes just steps from Punta Mita’s most legendary golf courses. Take your vacation to new heights by checking into a Four Seasons vacation villa. Each awe-inspiring villa is an inviting blend of unrivalled amenities and design that offers memorable experiences across the globe for families, large groups or couples seeking a truly secluded escape. From views of rare wildlife in the Serengeti to private beachfronts in the Maldives, these villas bring the joys of travel to your front door. 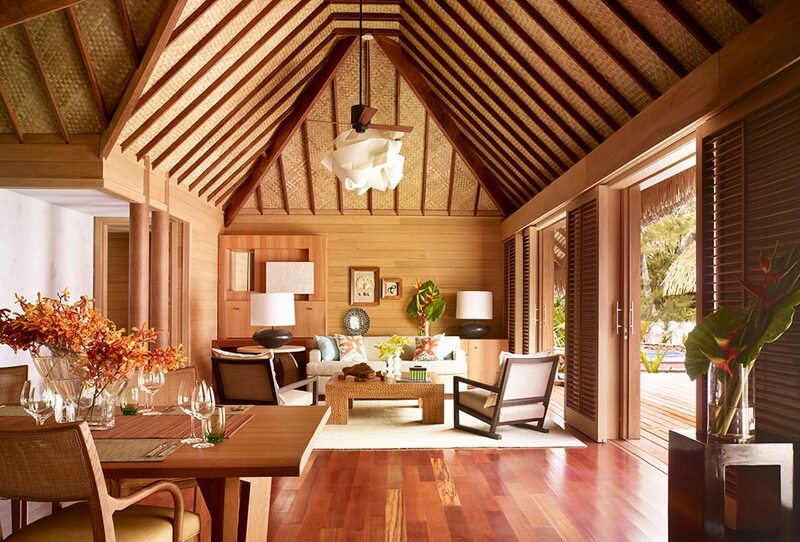 The One-Bedroom Deluxe Fenua Beachfront Villa at Four Seasons Bora Bora is made even more beautiful by its Polynesian-inspired décor, creating a unique and warm getaway experience. A stunning palette of blues and greens, Bora Bora is a lover’s paradise where turquoise waters kiss white sand beaches and tropical lagoons beckon. Admire all that this intoxicating destination has to offer from the One-Bedroom Deluxe Fenua Beachfront Villa at Four Seasons Resort Bora Bora. On a secluded beach featuring stunning views of Mount Otemanu, this spacious villa is the ideal place for couples looking to reconnect and recharge. Find shade under towering coconut trees at your private pool. Or, after exploring the area on helicopter rides and exciting water excursions, retreat to a heavenly king-sized bed. Polynesian-inspired décor sets the scene for your island escape, and an oversized tub is the perfect place for a quiet hour—alone or together. Bora Bora isn’t the only island escape that makes a perfect trip for two. The renovated Sanctuary Pool Villas at Four Seasons Resort Mauritius at Anahita offer seclusion in a romantic setting. Admire the lush private gardens and spread out in the roomy outdoor living and dining area, with enough space for four. 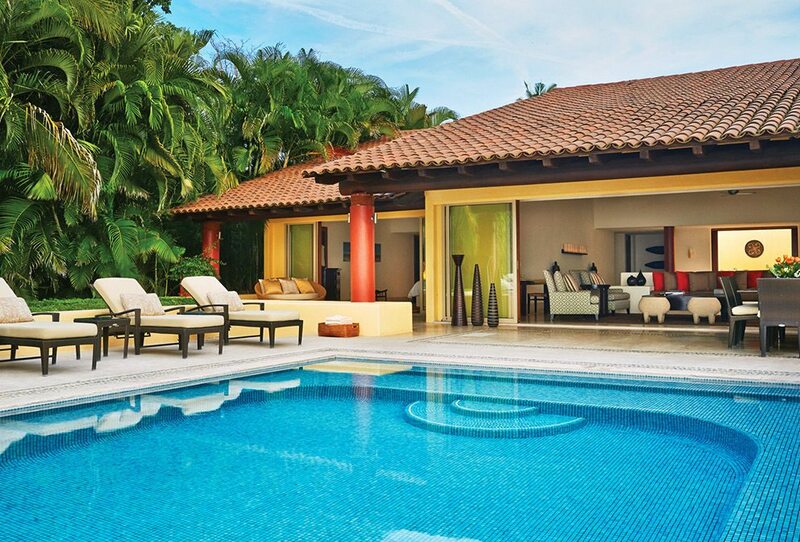 Relax in your private, heated plunge pool, or read a book outdoors in the serene setting of your poolside daybed. From the beachfront Sanctuary Beach Pool Villa, take a stroll on the sand and look for tropical marine life. Watch the sun rise over the lagoon from the Sanctuary Ocean Pool Villa. When it’s time to venture out, enjoy easy access to the beach, the Resort’s pools and its on-site activities, such as waterskiing, glass-bottom boat trips and cycling. After a busy day of sightseeing, residents of the Royal Villa at Four Seasons Resort Marrakech can wind down by a private pool. Boasting four bedrooms, four marble bathrooms, traditional handcrafted Moroccan furnishings, spacious living areas, a private garden and an expansive pool, the exquisite Royal Villa at Four Seasons Resort Marrakech is the solution to a cultural holiday with friends. On a private compound, the villa offers plenty of space and comfort to host and entertain close friends for a world-class Moroccan getaway. Venture from the elegant villa to make your own perfume, practice Arabic calligraphy or experience a traditional tea ritual at the Resort’s colourful Maarifa Cultural Centre. Beyond the Resort, captivating Marrakech beckons with vibrant souks, centuries-old landmarks and authentic dining experiences. Witness snake charmers and acrobats in the Medina’s bustling Jemaa el Fna city square before returning to the Royal Villa for a private poolside dinner party. Give your golf holiday some pizzazz by staying in a villa at Four Seasons Resort Punta Mita, where a palm-surrounded private pool is an oasis for relaxation after an 18-hole day. For many, golfing is a way of life. Fairways are second homes, and terms like birdie and bogey have a place in everyday conversation. Gather your fellow golf enthusiasts and embark on a trip for the love of the game to Four Seasons Resort Punta Mita. Book your group stay in the Four-Bedroom Private Beachfront Residence Villa, the hole-in-one of holiday villas. Just steps from the Resort’s world-class courses, the villa provides all the comforts of home amid stunning views of the Riviera Nayarit. After a gourmet breakfast at the villa, make your way to either of the Resort’s two Jack Nicklaus-designed courses, where you can master challenging holes set against panoramic Pacific views. Tee off on the Bahia Golf Course, which is equipped with rolling fairways and greens, or sink a putt on the world’s only natural island green on the 81-hectare (200-acre) Pacifico Golf Course. Afterwards, discuss swings and strokes while relaxing on the villa’s private terrace or soak sore muscles in its infinity-edge pool. The Presidential Villa at Four Seasons Hotel Hangzhou at West Lake dedicates an entire floor to entertainment space, including a theatre room and a private indoor swimming pool. In need of a break from overflowing inboxes and endless conference calls? 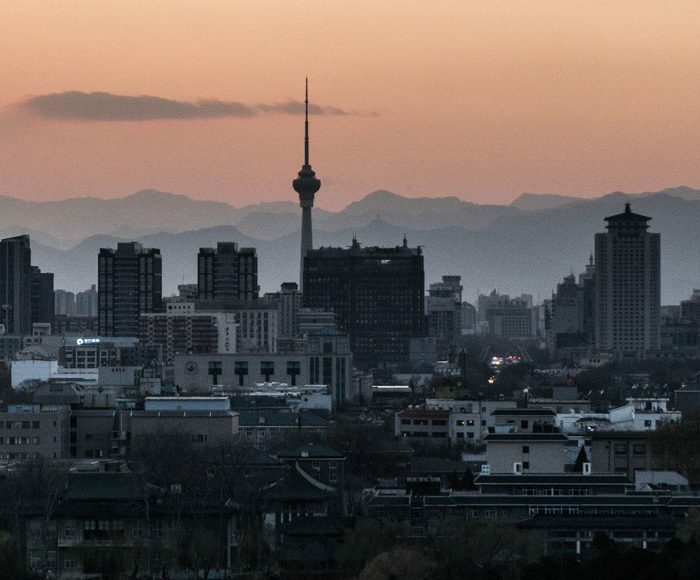 Travel to the calming shores of West Lake in Hangzhou, China. Lined with ancient temples and pagodas, serene forests and seasonal blooms, the lake is an inspiring blend of natural beauty and Chinese culture. The best place to enjoy Hangzhou’s most enchanting attraction is from the magnificent Presidential Villa at Four Seasons Hotel Hangzhou at West Lake. This exclusive hideaway is ideal for those needing a secluded retreat from the buzzing working world, whether it’s a large family or a group of friends or colleagues. A private main entrance leads to the three-floor, Jiangnan-style villa, where three spacious bedrooms, modern comforts and landscaped gardens create the landscape for a worry-free holiday. Sip on drinks from villa’s elegant private bar, then settle in for a movie in the massive theatre room. 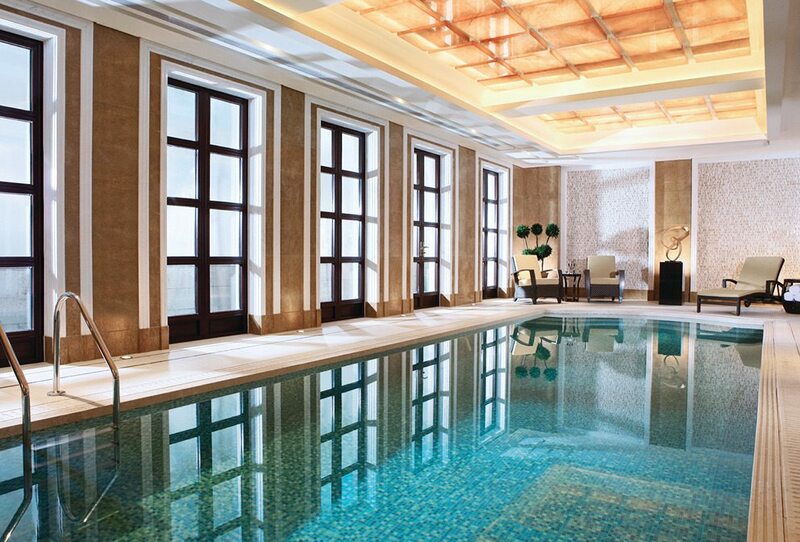 If cycling West Lake isn’t appealing, get active at the villa’s personal gym or swim laps in the indoor swimming pool. After whichever activity you choose, spend a quiet hour in the sauna or venture to the Hotel Spa for a signature treatment inspired by Chinese tradition. In the Serengeti, even when you’re home from safari you’re never far from wildlife. Every corner of the Presidential Villa at Four Seasons Safari Lodge Serengeti offers elevated view of Serengeti National Park, and the villa’s own infinity-edge pool overlooks an active watering hole frequently visited by elephants. Families or friends with an insatiable desire for adventure should set out on a Tanzanian getaway to Four Seasons Safari Lodge Serengeti. Here, embark on one of the Resort’s air- or land-based safari experiences and witness the myriad animals at home in sprawling Serengeti National Park. After an exhilarating day in the bush, come home to the grand Presidential Villa and reminisce on the sightings of the day from the villa’s private infinity-edge pool; views of the Lodge’s popular watering hole mean you’re likely to spot more animals. 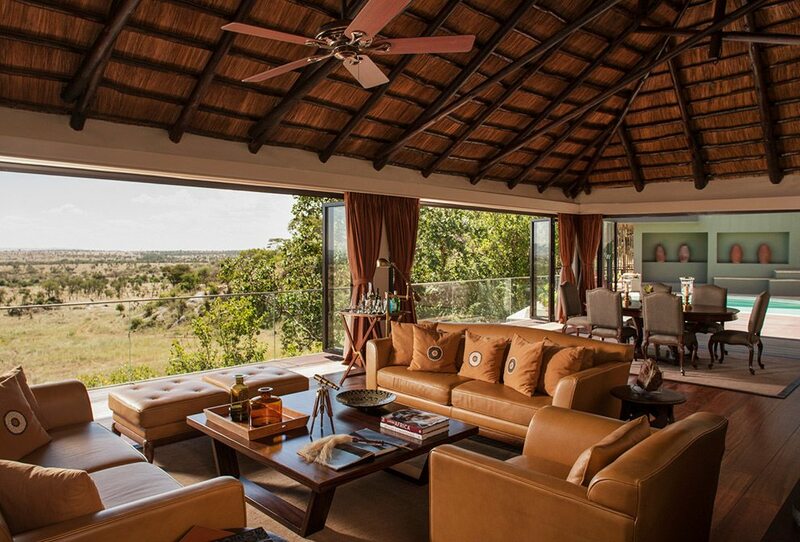 With three bedrooms, a full kitchen and a private gym, the authentic, thatched-roof villa provides ample space for large families or groups of friends to sprawl out and admire the rolling savanna. An exciting home base for a once-in-a-lifetime experience, the villa also features around-the-clock butler service, ensuring your travelling companions’ needs are met. You don’t have to go all the way to Africa for an exciting group holiday: Embark on an eco-adventure at the Casa del Cielo Residence Estate at Four Seasons Resort Costa Rica at Peninsula Papagayo. A great option for extended reunions and getaways, this stunning villa features more than 600 metres of outdoor living space, ideal for family barbecues and celebrations. Take in ocean views from a private infinity-edge pool or relax inside amid indigenous art and décor. 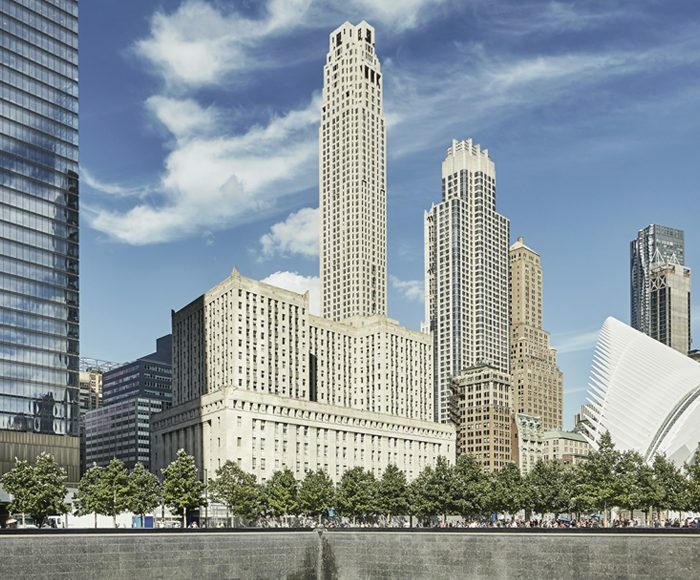 A high-tech workspace allows you to check in with the office during longer stays, while extra space accommodates additional family members and guests. Outside the private gated estate, adventure awaits. Hook marlin, wahoo and more on a deep-sea fishing expedition. Zip-line the jungle canopy for a chance to spot howler monkeys and tropical birds. Or ride on horseback through the landscape of one of the 10 most active volcanoes in the world. 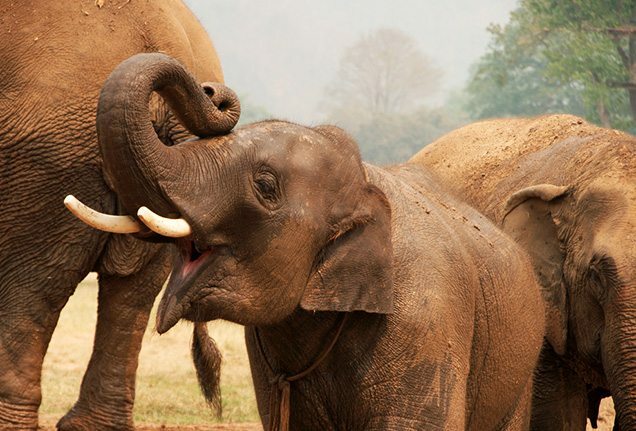 At Four Seasons Resort Koh Samui luxury extends to all aspects of the Family Villa. 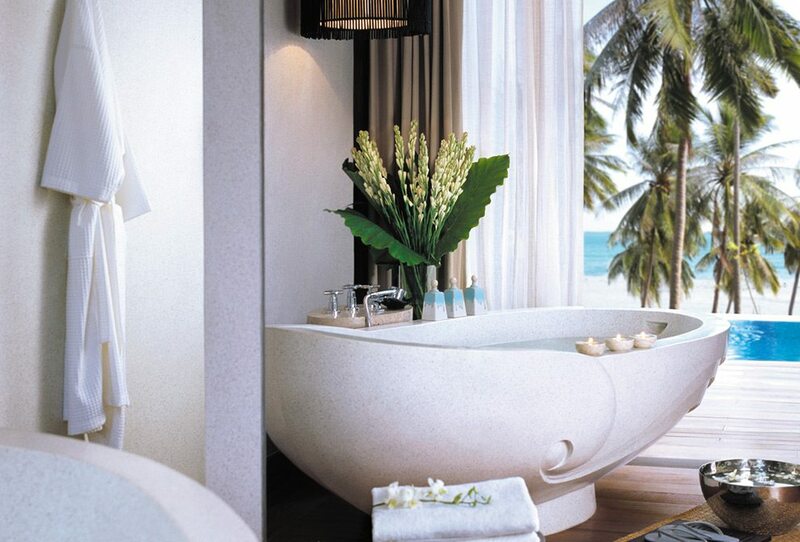 Escape to the soaking tub for private relaxation with vistas of the sea while your kids play in the white sand. The most memorable vacations are spent with family and loved ones. For an escape with younger kids, head to the Family Villa at Four Seasons Resort Koh Samui. Little ones will love splashing around in the private infinity pool, and separate sleeping areas for children ensure a peaceful stay for parents in this Thai paradise. Venture to the Resort’s beach together for a sun-filled afternoon, or try one of the Resort’s family-friendly activities, which include cooking classes and fishing trips. Kid-friendly spa treatments or the exciting Muay Thai for Kids programme will entertain little ones as you enjoy some adult fun: Take a private cruise to explore the Gulf of Thailand or enjoy a romantic picnic for two on a secluded beach. 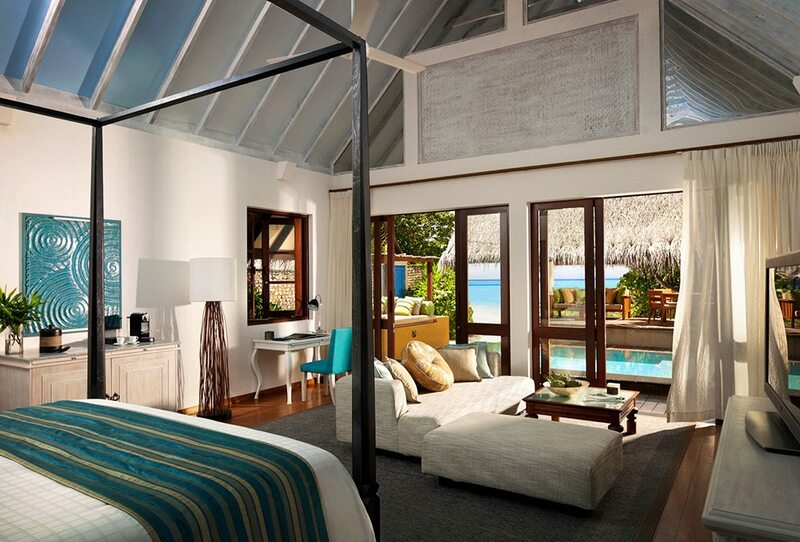 The Two Bedroom Family Beach Bungalow at Four Seasons Resort Maldives at Landaa Giraavaru is primed for families with older children, offering direct access to the beach and two living spaces linked by a corridor. If you’re travelling with older children, consider a teenager-proof holiday to the Maldives. Stationed in the Two-Bedroom Family Beach Bungalow at Four Seasons Resort Maldives at Landaa Giraavaru, you and your family are just steps from new discoveries sure to keep teens interested and engaged. In addition to the bungalow’s separated living areas, private pool and exclusive beachfront, older kids will also love the Resort’s action-packed activities. After waking up to ocean views at the bungalow, come face to face with aquatic animals at the Marine Discovery Centre or free-dive with rare manta rays. At the Water Sports Centre, there’s plenty of fun to be had windsurfing, snorkelling or kayaking, but it’s the revolutionary X-JetPacks that will get adrenaline pumping and hearts racing. When your friends check into Four Seasons Resort Bali at Jimbaran Bay, there won’t be any question about who gets the best room; each of the two bedrooms in this oceanfront villa are housed in a separate thatched-roof villa that offer spectacular views of the water. There’s always time in your demanding schedule for a getaway with girlfriends, and Indonesia’s most beautiful island is an ideal destination for your next much-needed retreat. Replenish and relax with a stay at Four Seasons Resort Bali at Jimbaran Bay, home to a wealth of wellness offerings and the glamorous Oceanfront Two-Bedroom Villa. Step into your own island fantasy and enjoy lush gardens and a plunge pool just steps from the sea, as well as unmatched views of Jimbaran Bay. 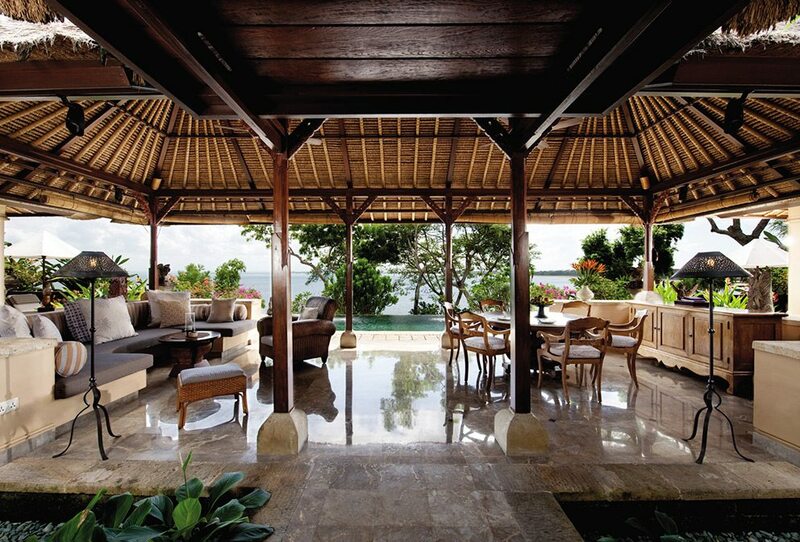 Catch up over drinks made at your private bar, lounge around the villa’s expansive open-air space and lose yourself in the allure of Bali. Venture outside the villa and channel your inner yogi with one of the Resort’s group yoga and meditation sessions. A number of other inspired cultural treatments—Karmic Cleansing Rituals and Balinese Spiritual Healing sessions, to name but two—will leave you and your friends detoxified and rejuvenated. Trade the spa rooms for the sands of Jimbaran Bay during a girls’ night out at Sundara, Bali’s most chic hangout, which boasts free-flowing, handcrafted cocktails, music and glowing fire pits. 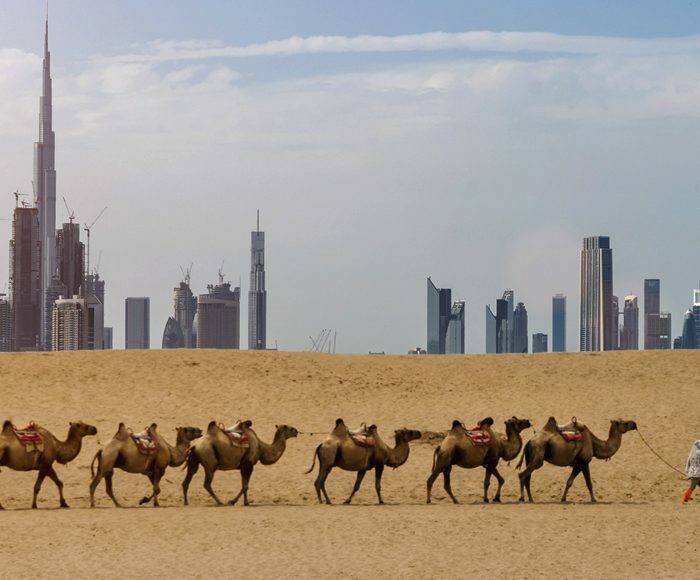 From desert dunes to the kitchens of Old Dubai, here are the local experts who will define your stay.